Check out the South Lake Leisure Centre time lapse video, showcasing the incredible progress being made on this magnificent building. 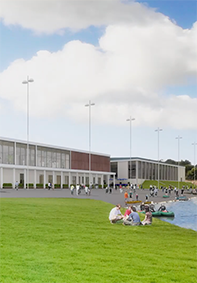 With an agreed budget of over £30m, the South Lake Leisure Centre is the largest project in the Council’s ambitious capital investment programme and a landmark for Craigavon. 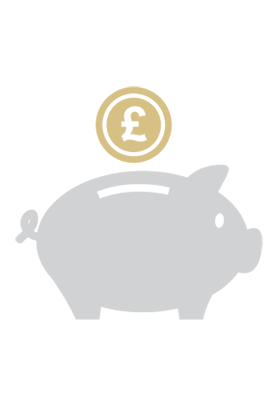 Armagh City, Banbridge & Craigavon Borough Council is offering financial assistance to eligible groups in the voluntary, community and social enterprise sector through the Capital Projects Grant and Revenue Grants. 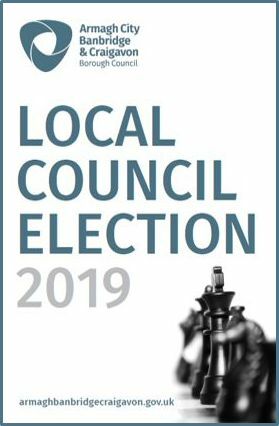 Some 72 candidates will be standing for 41 seats in the borough at the local council elections on 2 May. Find out who the candidates are, their election agents and which parties they represent.